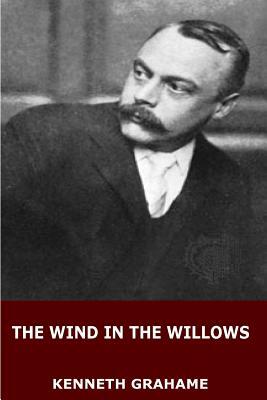 Kenneth Grahame was a prominent British author during the late 19th and early 20th centuries best known for writing classics in children's literature. Grahame's most popular books are The Wind in the Willows and The Reluctant Dragon, both of which were later adapted into Disney films. The Wind in the Willows centers around the adventures of four talking animals who form a friendship in Edwardian England.